It is hard to have a tree removed from your yard- but eliminating the remains is harder. If you are not aware, trees have this little part called the “stump” that goes underground and might be quite overlooked during a tree removal process. Having this little part stay on your ground is no good. In no time, it will start to decay and will give you more problems later on, such as magnetizing insects that will damage the health of the other plants that you have within the vicinity. No person, especially in Las Vegas, would wish to take care of that extra work. That is why a good stump removal Las Vegas comes in handy to diminish your stump problem. In Las Vegas Tree Removal Pros, you can avail all sorts of convenience with regard to tree care, specifically in removing the stump. Depending on the type and status of the stump left, different stump removal techniques will be applied. For that reason, we use many techniques as well, so that we can properly address the problem. To start with, we will go to your location and carefully analyze and examine the situation. Afterwards, we will choose the proper stump removal technique. It can range from a simple grinding, burning, or by directly digging the stump to cast it out. If there is no professional to handle this case, it could be dangerous and cause further damage to anyone. 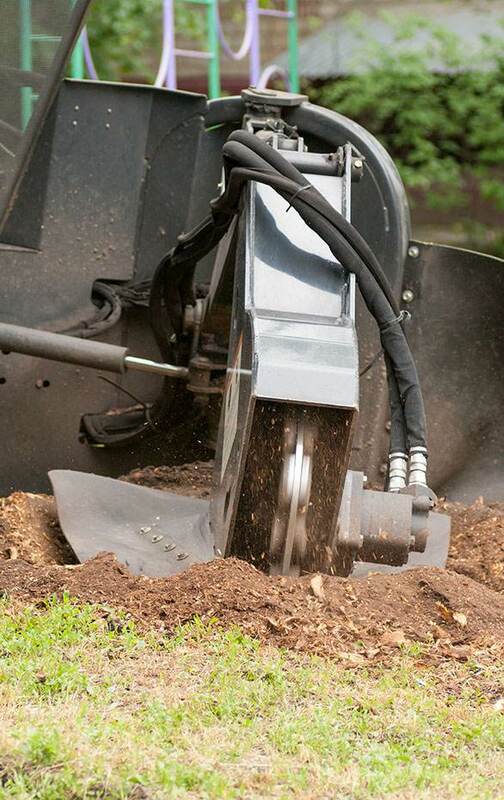 Another benefit that you can get from availing a professional service, especially with Las Vegas Tree Removal Pros, is the access and use of all necessary machineries and modern equipment that will be used to remove the stump. Even if we use modern machineries and equipment to handle your concerns on stump removal, we still offer the best rates to our customers. However, the budgeting and cost of the service will be provided after the assessment of the situation and from there on it will depend. Aside from that, our company is fully insured. This sets you free from the worries about taking care of possible damages because the insurance company that we have will cover the costs for you. Also, legal conditions will be taken care as well since our company has an in-depth knowledge with regards to the regulations that the city implements about removing stumps. By getting a professional stump removal Las Vegas service, you will be assured that your property is well taken care of while your problem will be pulled out straight from the roots.